The most talked about TECNO Spark 3 and Spark 3 pro will be launched today and here are the specifications. The major difference between the two devices is in the memory options. Both have 2G of RAM, but the Pro variant packs 32GB of internal storage compared to 16 GB in the basic Spark 3. The device is housed by 3500mAh battery capacity. The price will be communicated after the launch today. 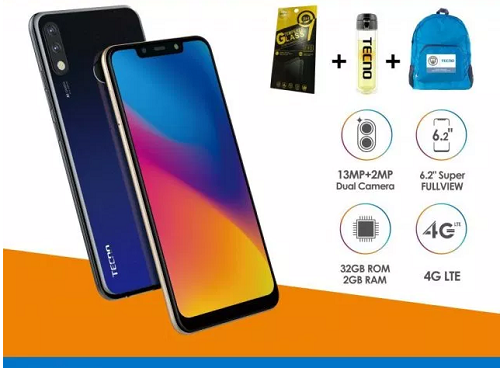 Nothing will ever make me go for any tecno product again. no wow factor, no selling point. just yesterday’s bread. Not for premium users but They have helped many Nigerians to have smartphone.